I spent about four hours today studying Japanese, and working on my process for teaching myself. A few people asked me what resources I was using, so I figured I’d talk a bit about those as well as how I’m structuring my study. My first step was the free “level 1″ Rosetta Stone program, which I got for iOS. It lets you ‘sample’ various languages, in the form of a roughly two hour course, broken out into chunks. It’s a very high-immersion piece of software, using exclusively audio input/output, images, and kana (written Japanese) to teach. It doesn’t really hold your hand as far as explaining how to use it goes, so I had a number of missteps while I figured out what each type of exercise wanted me to actually do. What I like about the Rosetta Stone software is that it teaches by showing rather than telling. It doesn’t explain how the grammatical structure works or what the words it uses mean, it leaves you to intuit what it’s saying through context. 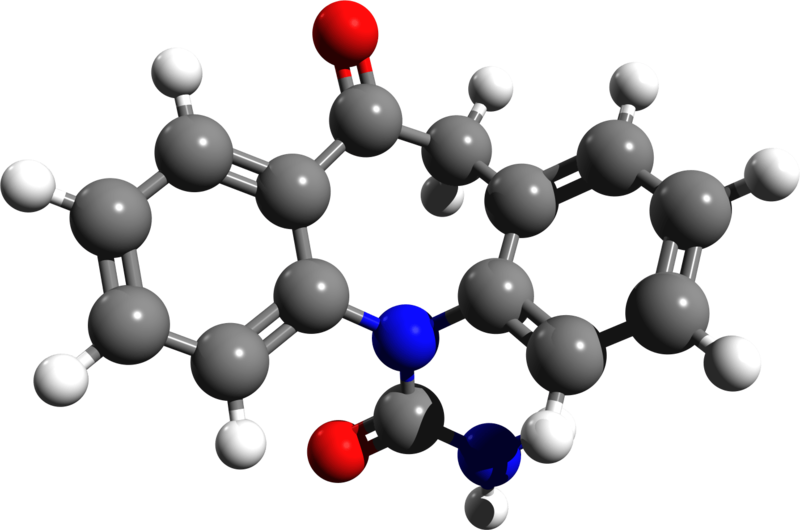 While this sounds very frustrating, it’s structured in such a way that you can pick up a lot of tangential lessons while doing the exercises it provides, and it mixes up the ways it demonstrates these. As an example, in one exercise it might have you match pictures with statements like “the boy drinks juice” or “the woman drinks water”. You’ll have learned “juice” and “water” prior to this exercise, and are basically now hearing them in sentences to get a sense of how they’re used. The last section of the exercise will then say “the man drinks tea”, introducing you to a word you haven’t seen before, but that you can guess at because the other options you have are “juice” and “water”, so the remaining new word must be “tea”. What I don’t like about Rosetta Stone is that, first and foremost, it’s extremely expensive. The software costs hundreds of dollars, and while I think it’s a good piece of software to get an early handle on the language, it’s not going to work for everyone and the depth to which it can reach is relatively shallow. It’s essentially a very expensive way to get a solid handle on a very small piece of the language, though its focus on audio puts it decently ahead of most learning tools shy of a tutor or study group; the latter may not be easily available and the former is going to cost rather more than Rosetta Stone in the long run (though cover a lot more material). I can neither afford a tutor nor Rosetta Stone, so once I’d completed the free trial lessons, I went looking elsewhere for material. The next tool I started using was another iOS app: iKana, which is essentially a set of flash cards for all of the Japanese syllabaries. As a minor aside, it’s important to note that Japanese doesn’t use an alphabet the way we understand it in English. Each symbol in Hiragana and Katakana corresponds to a particular syllabic sound, which is either a vowel (e) or a consonant-vowel combination (ke). Because each symbol has a single sound (unlike English, which has anywhere from two to five sounds for a given letter), there are a LOT more kana than letters in the alphabet. My approach as a raw beginner was to tackle this bit of memorization first. It requires very little structure and it’s going to be the foundation of me being able to read or speak the language. I spent about a week doing nothing but studying Hiragana for an hour each night, using iKana’s flash cards, stroke order practice, and built-in memory tests. The app comes in a package with iKanji, which is a similar app for learning Kanji (Japanese symbols for words/concepts, rather than syllables), though I haven’t yet used it much. The overall cost of the pair of apps was ten dollars, and I’ve gotten more than my money’s worth out of just iKana, without even touching iKanji. The convenience of being able to practice anywhere I have my phone is great, and it’s become a nightly ritual for me. What I *don’t* like about iKana is that its tests aren’t extremely robust. Speed recognition tests give you a syllable or a kana and have you match it with its pair, letting you select from four. This is fine and good early on, but it’s a lot easier to score highly on a multiple choice test than it would be for me to simply write all of the Hiragana on a piece of paper. Essentially, iKana can get me a leg up, but I’m going to need to spend some time with something else (read: a pencil and paper, honestly) to get the rest of the way. I can’t speak much about iKanji, because I’ve opened the app all of once thus far. I’ll get to it later. 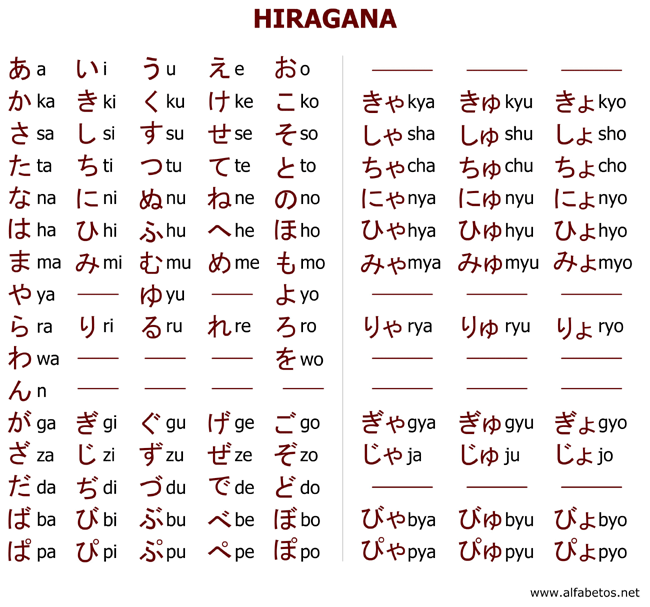 With a pretty okay basis for Hiragana, I felt like I was ready to tackle a textbook. The last purchase I made was the Genki textbook and workbook, for about $70 on Amazon. It’s by far the most highly recommended Japanese learning tool, though it comes with the caveat that it doesn’t hold your hand when teaching you. 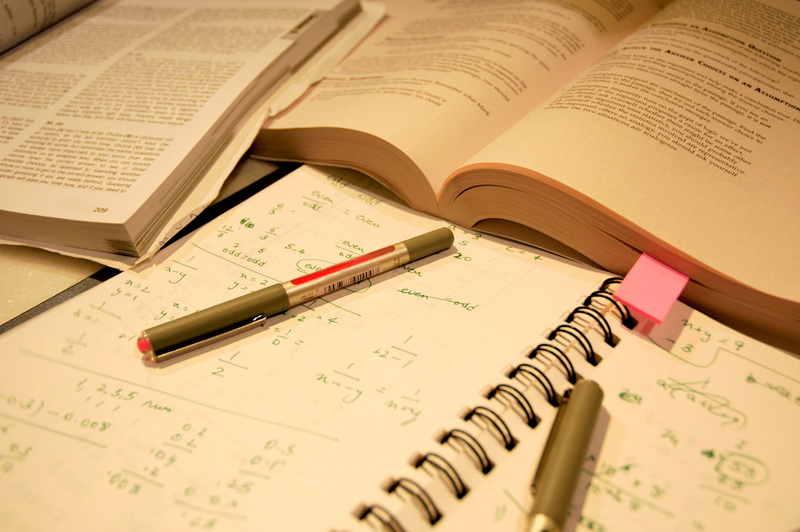 The textbook moves quickly and comes with some audio CDs for both textbook and workbook. What I like about it is that it provides Japanese text without visible romaji (English alphabet letters) so that I’m forced to actually read Hiragana rather than reading romaji and glancing at the actual Japanese text. 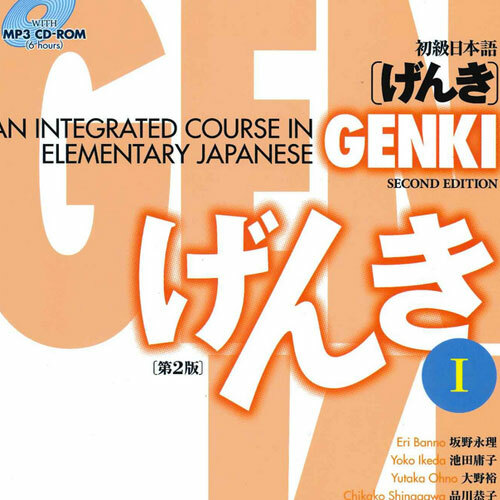 What I don’t like about Genki is that it really wants to be taught by a teacher that’s got a lot of other study work paired with each lesson, and it’s structured for use in a classroom. There are a number of exercises that ask you to talk with classmates, for example. Obviously an entirely self-taught language is going to be nearly impossible, but still. Kana recognition, to the point where I can read kana by looking at it. I don’t need to be fast at this, I just need to be able to do it. This is basically to lay a foundation for everything else. If I can read or hear sounds, I can put them together and work out what I’m hearing, but until then I’m going to be floundering. Basic grammar and phrases, enough to say some basic things and ask simple questions, and start to get a handle on constructing sentences of my own. This is to get a grasp of sentence structure and start to get a feel for how to both speak in and listen to the language. I’m less concerned with grammatical perfection here than I am the basics. Vocabulary, vocabulary, vocabulary, both in kana and in kanji. Sort of self-explanatory, and it’s honestly going to be a part of every step of the process, but here is where I’m going to start trying to express more complex thoughts, and I’m going to need the vocabulary to do so. Advanced grammar and sentence structure; how to say complicated things. A lot of language learning programs will try to get you saying the complex English things you’re used to early on, which I find frustrating because I can’t break it down the way I do in English. When I tried to learn Spanish, I had a bad tendency to try to directly translate whatever I would have said in English straight to Spanish, and got frustrated because my (large) English vocabulary didn’t map neatly to my (small) Spanish one. It’s a trap I fell into previously and one I’m trying to avoid here. My hope is that I can afford a tutor by this point. Eloquence, more vocabulary, specialized communications. I have no idea if I’m going to get here. I doubt I will unless I wind up spending some significant amount of time in Japan for whatever reason, or wind up with friends who’ll speak the language around and with me. If I can speak the language well enough to communicate for business purposes, that’ll be great, but that’s another thing I’m going to need specialized training in. We’ll see how well this structure holds up to me actually trying to learn!